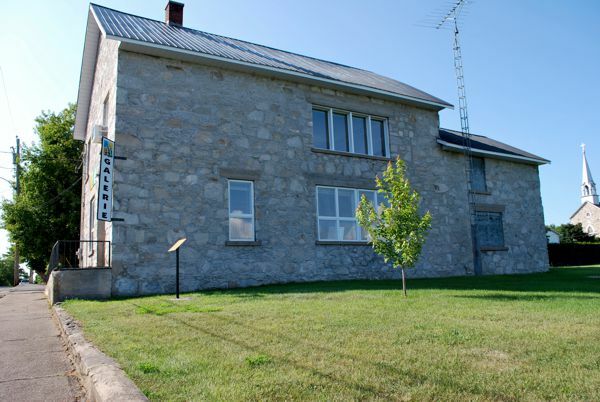 Portage-du-Fort is renowned for its beautiful stone architecture. In the 19th century, the passage of the steamboat made the village a major commercial centre. It is now known as the artistic mecca of the Pontiac in great part because of its Stone School Gallery. During the summer months, the more than 80 members of the Pontiac Artist Association bring life to this small riverfront village on the Ontario border.